Established in 1963, our vibrant Men’s Club provides a welcoming community, enriching programs and wonderful support to the synagogue. 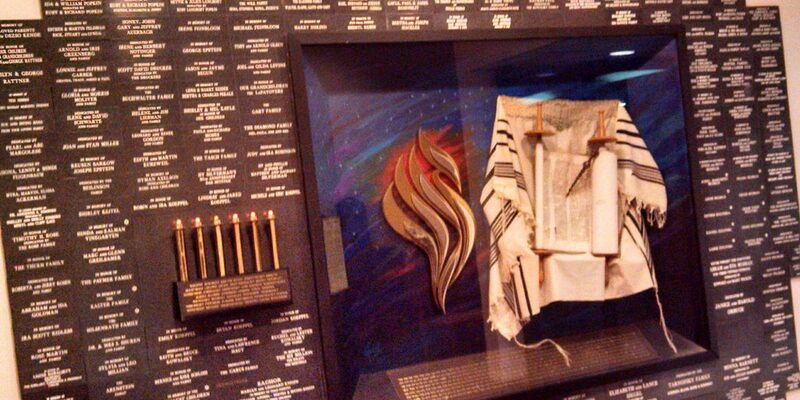 Examples of annual events at the Temple include a Yom Hashoah candle lighting program, World Wide Wrap for learning how to put on tzefillin, Men’s Club Shabbat, Hannukah and Purim celebrations among many other exciting endeavors. Dedicated volunteers help build the congregational Sukkah, engaging speakers come to present and much more. The Men’s Club also provides funds and volunteers for important synagogue family events. As a member of the FJMC (Federation of Jewish Men’s Club) the club’s commitment extends beyond the walls of the Temple. To get involved, please email Men’s Club President at tism_mc@yahoo.com or contact the Temple Office.